SciFi Schlockfest: Round 1 | Kris Johnson's Blog…sort of. You have made me almost want to watch The Descent! @Nycteris – If you’re not generally a horror fan, you probably want to avoid it. If you don’t mind a bit of gore and you like a clever, well-done thriller, I recommend it. Lots of language, though, so be warned. Wow. 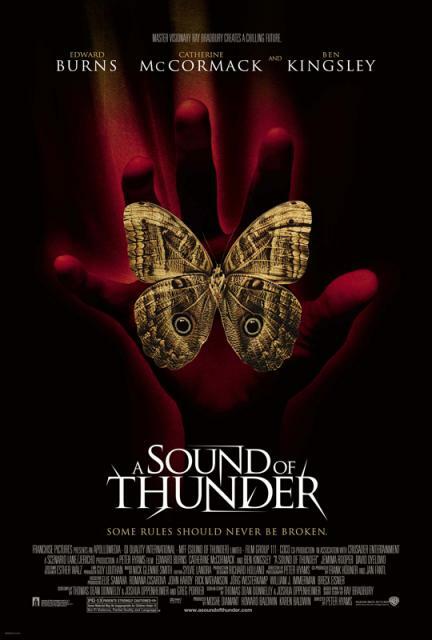 You rated “Sound of Thunder” wayy higher than I’d have ever imagined. 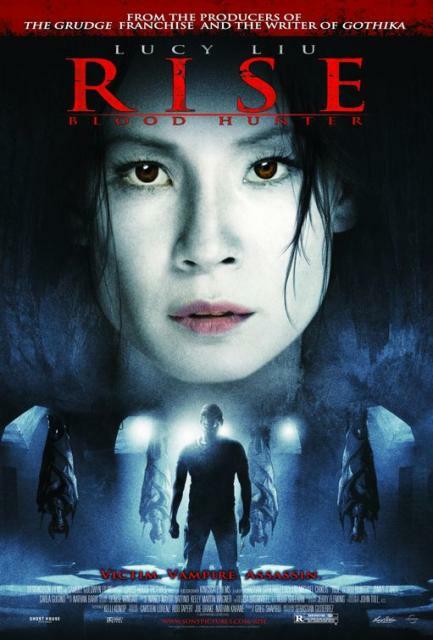 @Greg – I was so thrilled to discover that it wasn’t a sequel to a movie about Tom Cruise driving in a circle that I may have been unusually generous with my rating. 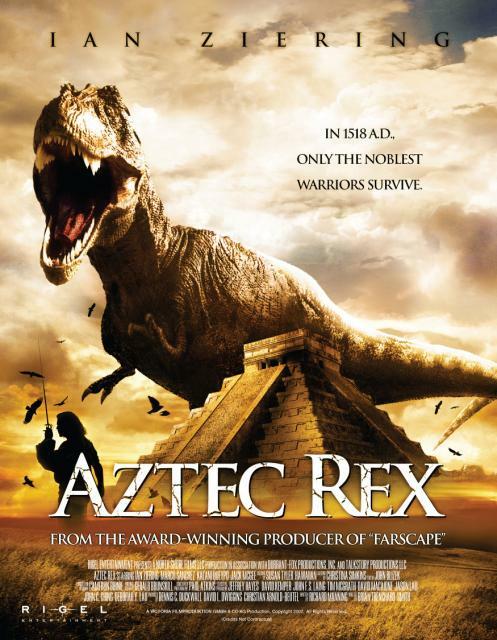 It would have been much better had Hasselhoff been first chased by aztecs with a mind on sacrifice then by a trex with his mind on appetizers. @Brad Hart – Now that would have been interesting. I can’t imagine the Hoff would have been less fitting as a Conquistador than Ian Ziering was. I didn’t see Rock Monster on the list. It rivals Aztec Rex!!! @SLowhand — Rock Monster isn’t on the list because I’ve already seen it! I hope you caught the premier of Flu Bird Horror!!! @Slowhand — It waits patiently on the DVR, along with Larva, starring Vincent Ventresca.